Vega premium eyelash curler is adored by professional make-up artists and even celebrities. 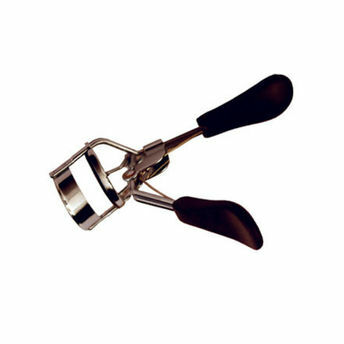 This premium quality eyelash curler is easy to use and quickly gives your eyelashes a desired curl. It does a great job of surling your lashes and makes your eyes look wider and brighter. The plastic handle provides a secure grip during use. Explore the entire range of Eyelash Curlers available on Nykaa. Shop more Vega products here.You can browse through the complete world of Vega Eyelash Curlers .